Some things don’t need many words. A happy family, a healthy teenage boy, who they said wouldn’t be. Music. A warm home. Love. Acceptance. Plenty. 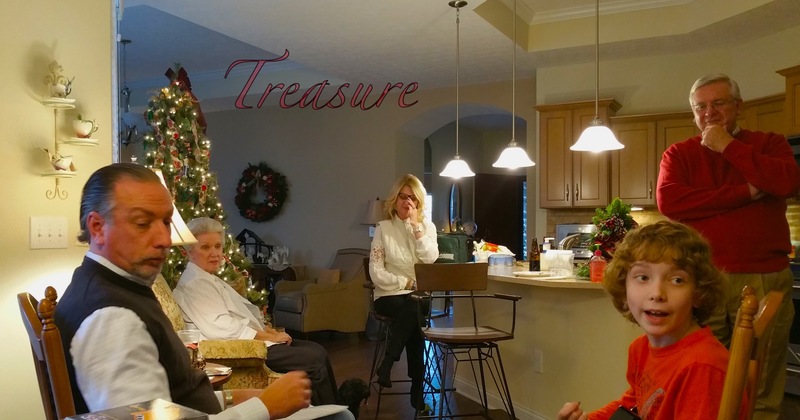 I hope you have taken some time during this Advent and Christmas season to look at and appreciate your treasure.